You are a brand. What is your brand’s reputation? Wal-Mart, Apple and Amazon are big brands with great reputations. You, too, are a brand. The moment your resume hits an employer’s desk, the first thing they’re doing is Googling you. They can instantly know how old you are, where you grew up, who your mom is, whether you’ve been arrested, what you did in college, bad pictures, weddings, etc. 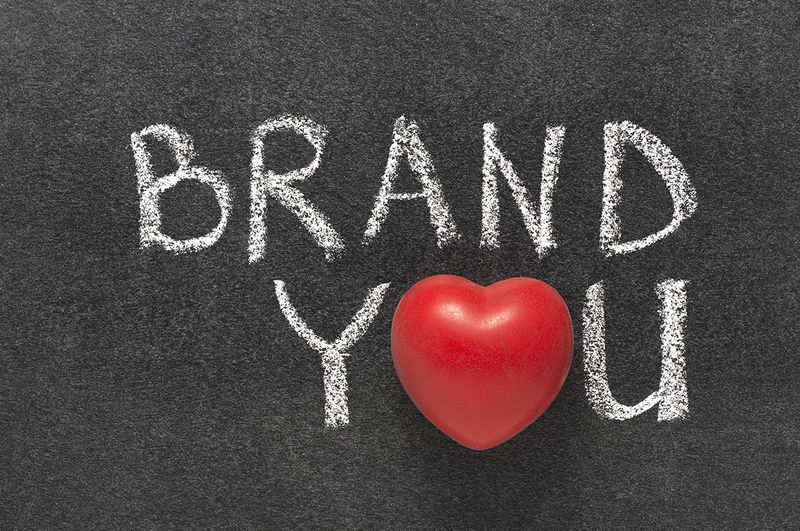 Control your brand by controlling these two things . . .
Don’t do stupid stuff that’s forever going to top the search results when anyone Googles your name. The worst thing you can do for your brand is to muddle it up. You never want murky waters surrounding your name. I wrote more about this several months ago. Employers are slow to hire folks with checkered pasts because the new hire is a reflection on them. Having a personal website and LinkedIn page increases the chance that the first things that come up in searches for your name are positive messages that you control. If you have a website, make sure it looks professional. Hire someone to clean it up if necessary. It’s an investment in your brand. The way your site looks and how you’ve established yourself shows employers that you care. You are your own best advocate. You represent your brand. When an employer hires you, you are a reflection of them. Make sure the reflection is a good one.